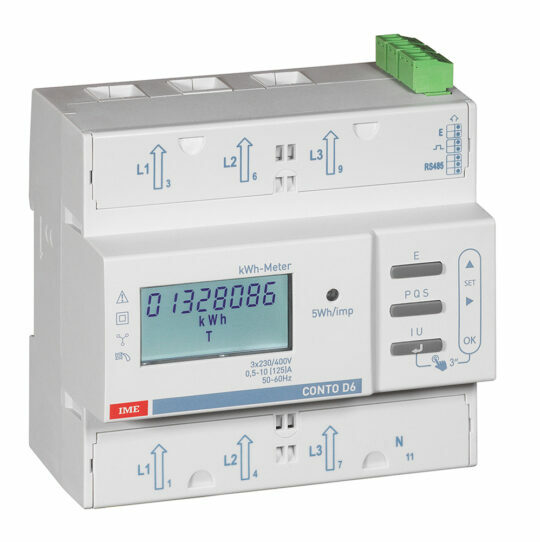 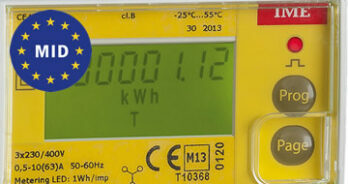 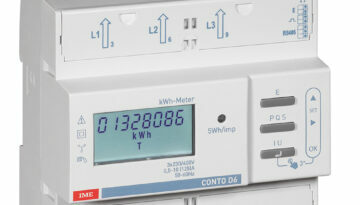 The range includes multi-way unidirectional energy meters approved to the European Directive 2014/32 / EU, which can be used for counts for tax purposes (eg UTF). 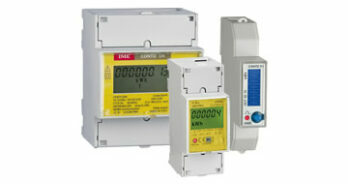 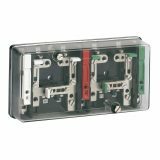 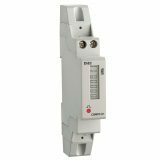 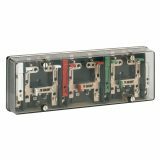 The offer consists of single-phase and three-phase meters with direct insertion up to 125A and meters with CT insertion. 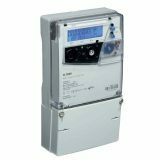 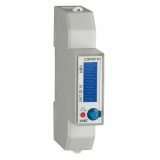 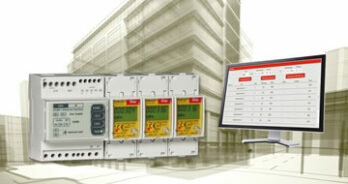 Thanks to the models equipped with RS485 ModBus RTU or M-Bus communication, the energy meters can be integrated into energy monitoring systems. 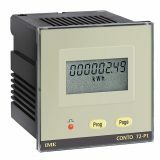 For models equipped with RS485 communication, it is possible to combine the RS485 / Ethernet or RS485 / RS232 network interfaces to allow connection with a PC and management through the MIDAS EVO software.